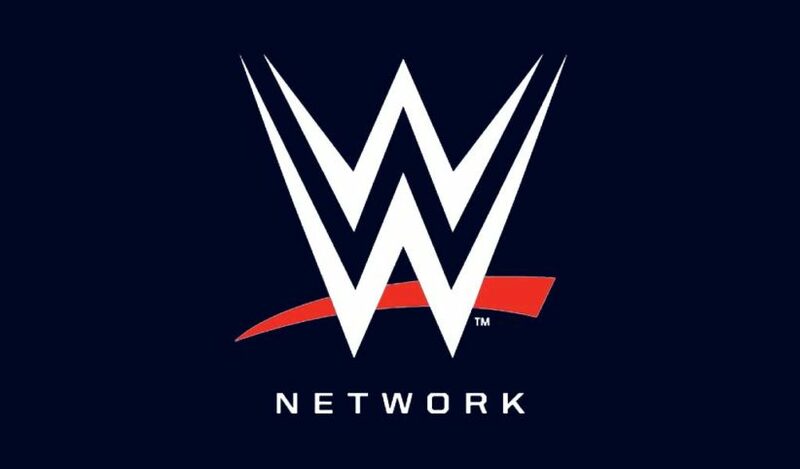 If seven hours of WrestleMania isn’t enough for you tomorrow, you can overdose with a full day of WWE programming on the WWE Network although probably you’ll have enough of wrestling by the time the Kickoff show starts! For the early risers, at 6AM, there will be WrestleMania Rewind featuring the story behind the main event of the first-ever WrestleMania. At 7AM, a countdown of the WrestleMania’s Greatest Moments, followed by Untold: Sting at 8AM, a behind-the-scenes 30-minute show featuring Sting’s debut at WrestleMania 31. At 8:30AM, the road to WrestleMania continues with This Week in WWE. At 9AM, the full WrestleMania 34 show will serve as a good preview of what comes next, followed by WWE 24: WrestleMania 34 at 2:05PM, a behind-the-scenes look at WrestleMania in Orlando. At 3PM, a replay of yesterday’s WWE Chronicle: Charlotte Flair airs, followed by WWE Ride Along at 4PM with The New Day, Andrade, and Zelina Vega featured. 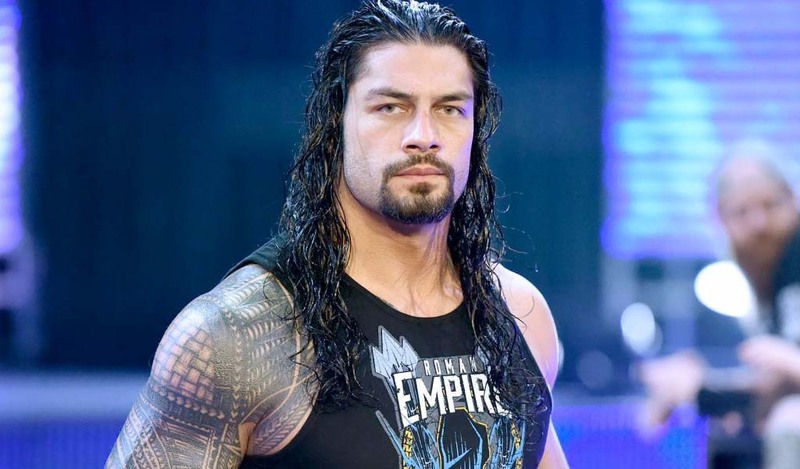 At 4:30PM, another episode of WWE Chronicle airs, this time featuring the return of Roman Reigns. Then at 5PM, the WrestleMania 35 Kickoff show starts and will run for two hours as it leads to the climax of the day, WrestleMania 35 live at 7PM. It looks like this year, WrestleMania will go beyond Midnight so you better get your drinks and popcorn ready for a very, very long night! 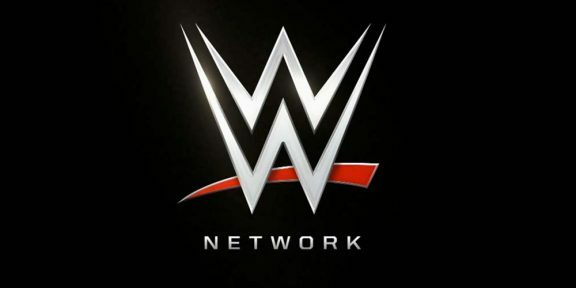 And remember, WrestleMania 35 is free for first-time subscribers to the WWE Network. Simply go to http://w-o.it/wwentwrk to start your 30-day trial!